Maybe photographer Chase Jarvis is right when he says that the best camera is the one that’s with you. Smartphones, more or less, have come close to Jarvis’s proposition. But their incredible growth has put a freeze on the photo equipment manufacturers’ ambitions. According to Canon’s Q1 2016 financial statement, sales of Canon’s compact cameras have dipped 22% and Canon expects them to keep dropping. Of course, there is no quick fix to the recent performance of the photo equipment industry, as it’s way too difficult to stop the avalanche of smartphones and make people actually buy real cameras. 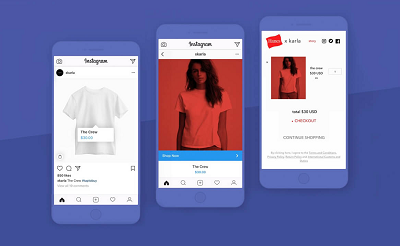 But visual commerce software for photo equipment manufacturers can at least offer a hope of reaching out to maximum people and make camera’s functions more desirable in the eyes of potential customers. 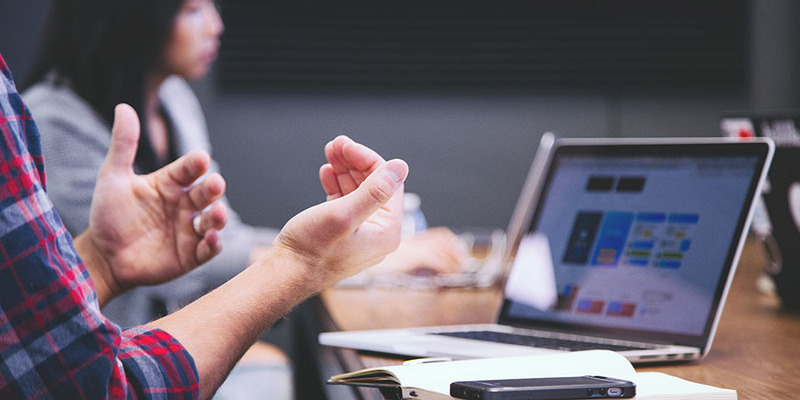 The argument that creates a strong case for visual commerce for photo equipment manufacturers is that visual commerce software is all about showcasing images, whether they are user generated or company generated, in an appealing manner. 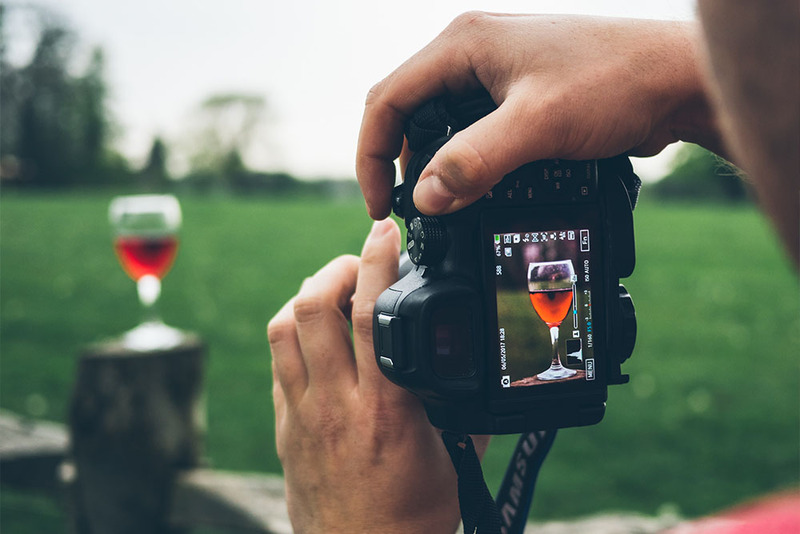 You can curate images taken by your cameras and display them on your visual commerce board to show the quality of the pictures. As they say, the proof is in the pudding. When they see the actual photographs, there remains very little that creates doubt in the customers’ minds about the quality of the camera. That’s why shoppers who view video are 1.81 times more likely to purchase than non-viewers. It signifies that brand building, brand communication, and conversion can be through the roof. It then explains why GoPro is been doing it so religiously. 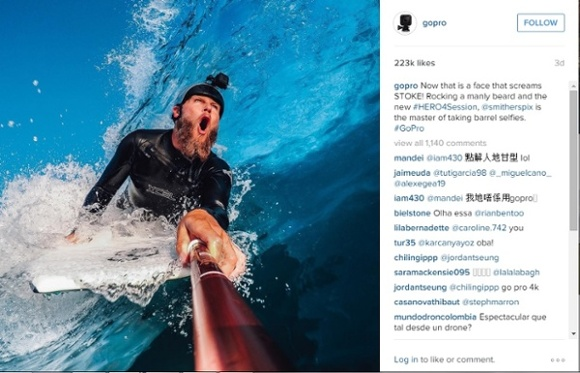 It is asking its customers to share the photos taken by GoPro cameras with a specific hashtag. Unsurprisingly, the quality of the photos and their extreme setting helped these graphics get shared like wildfire. 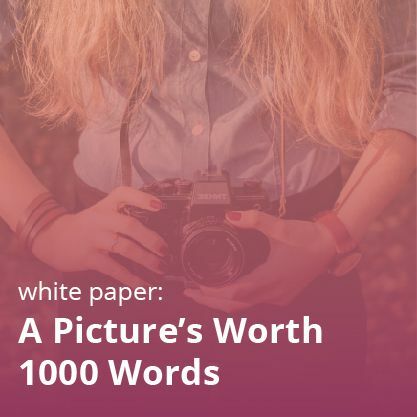 The next argument for visual commerce software is that images and videos can guarantee steady and bankable customer engagement. It partly has to do with our brain setup and partly with the overcrowded space of visual platforms, such as Instagram and Pinterest. The findings of scientific studies show that 90% of all data processed by the brain is visual, which makes 65% of people visual learners. It means that the brand message or any other communication registers more quickly and clearly through visual formats. This ease of comprehension makes them more engaged with images and videos. It’s not without any reason that content with relevant images gets 94% more views than content without relevant images. 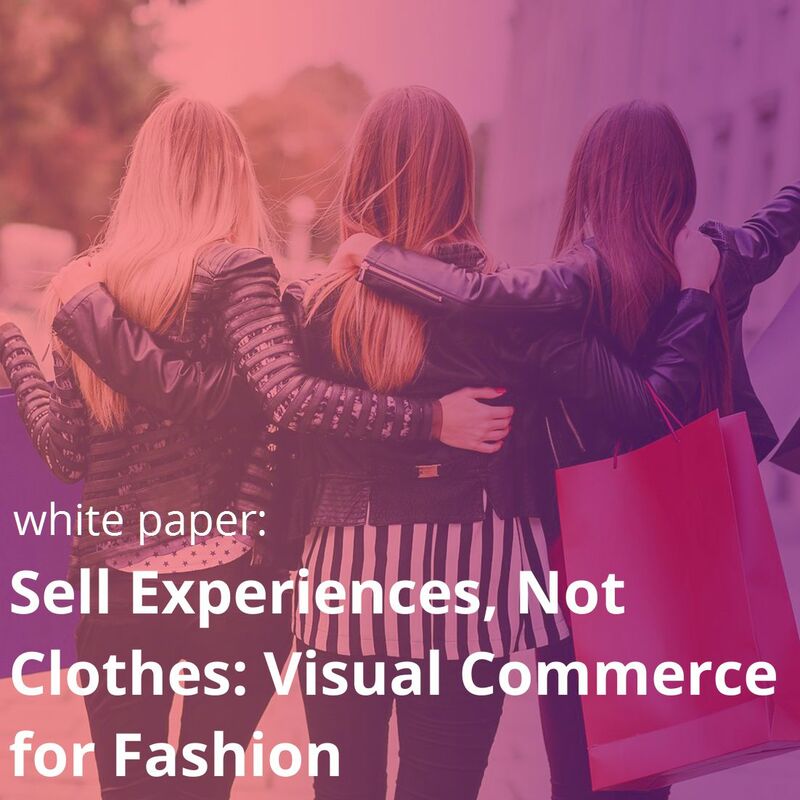 Moreover, user generated content is a pivotal component of visual commerce framework. As images are the tangible outputs of photo generating equipment, it’s almost natural for camera manufacturers to ask their customers to share images- just like GoPro. Besides, visual content is more than 40 times more likely to get shared on social media than other types of content. In short, visual commerce for photo equipment manufacturers can generate customer engagement as well as virality. We have seen that with Olympus; our esteemed client. Olympus Camera wanted to revamp its advocacy efforts and we suggested it our Visual Commerce platform. The platform was customized in such a way that Olympus’s shoppers could easily browse and contribute to dynamic photo collections. We also enabled a search by lens or camera mode functionalityl to enhance the navigation ease. It was not just a gallery display…it became a community where contributors could interact with other Olympus photographers. As I have said, the engagement was the most palpable result. Olympus’s interactive user gallery published over 12,000 photos from more than 3,000 photographers since its launch. Photo uploads have increased a whopping 2000% per month since the launch of this new interactive gallery. Olympus integrated their visual commerce software with a Annex Cloud loyalty program as well. Users can earn loyalty points for contributing their photos in addition to purchasing and taking actions like referring friends, subscribing to their newsletter, and more. 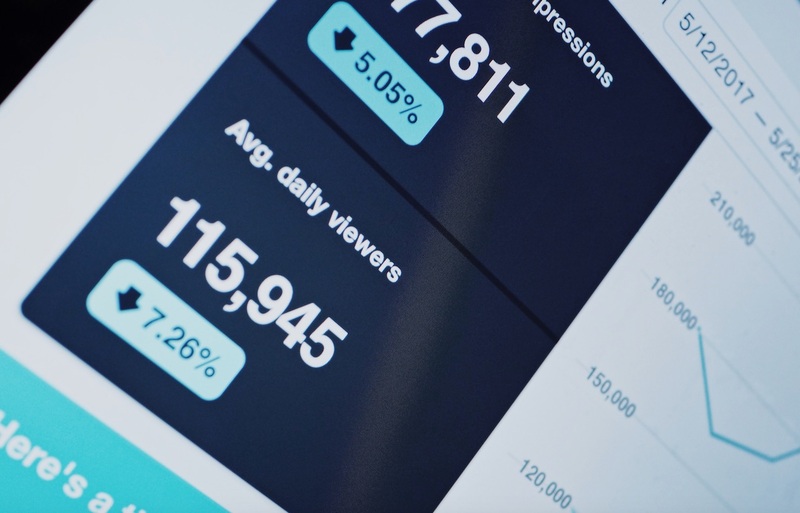 But apart from massive engagement and conversion increases, which is apparent, what makes visual commerce software even more desirable is its analytics. The bird’s eye view approach of the dashboard keeps camera manufacturer aware of the smallest of the smallest movement of the program or campaign. 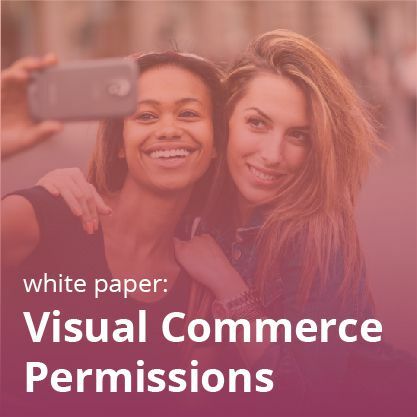 The visual commerce dashboard highlights which of the manufacturer’s advocates are driving the most revenue through their photos, which photos are generating maximum traffic, and what is the overall conversion rate. 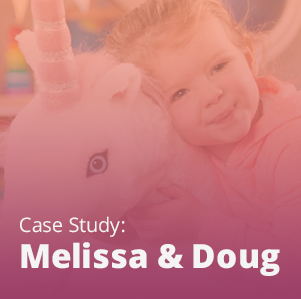 Download Olympus’s case study to learn even more about how they’ve increased engagement, conversion, and retention with our loyalty and visual commerce software! 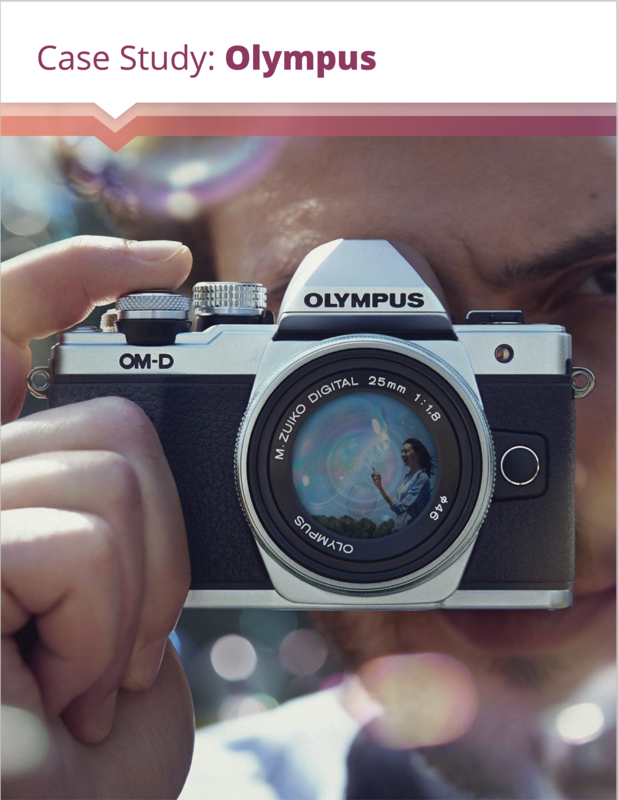 Fill out the form to learn more about Olympus’s story!